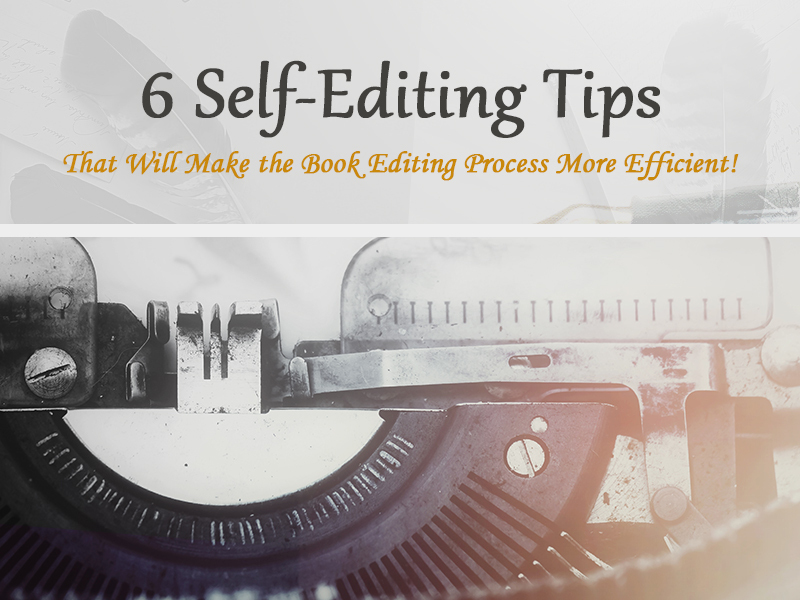 6 Great Self-Editing Tips on How to Make the Book Editing Process More Efficient! If you have ever written a book of your very own, you would know how difficult it is to edit it. This is because a lot depends on the book editing process. Seeing as most readers are very picky about the books they read, a badly edited copy of your book can damage your writing career. So before you release your book, you will need to edit it properly. But book editing is not so easy. You will need a good strategy to smooth the process over. One of the main advantages of being a writer in this day and age is the existence of writing apps. A few decades ago, people had to do most of their writing on nothing more than a typewriter. And if your work is lacking you had to do everything all over again. But with writing apps, you are now given a great amount of help. Depending on the app you are using, your work can be given spell checks, grammar checks and even the storyline can be polished up in the most efficient way possible. And the best thing is there are a multitude of great and affordable writing apps out there. All in all, having a writing app is a great way to make the editing process so much easier. Like any worthy endeavor, writing a book entails that you have an outline to follow. An outline is like a blueprint that you can follow throughout the entire writing process. By having an outline you can organize all your settings, characters and events in the most efficient way possible. 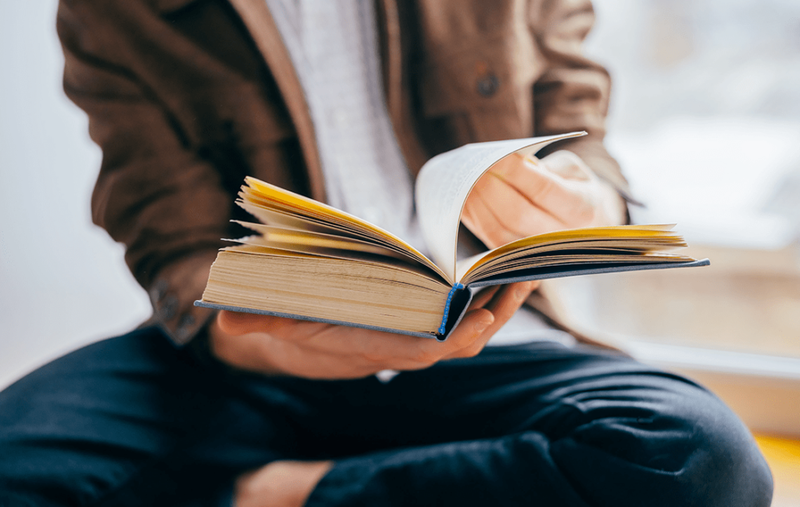 Related Reading: Great Books To Get Your Dad This Father’s Day! Readers can be very picky, especially when it comes to your research work. It is very important to readers that all your facts are on point and have a lot of references and proof to back up all your work. So before you even think of releasing your work, it is important that you do your research work as thoroughly as possible. 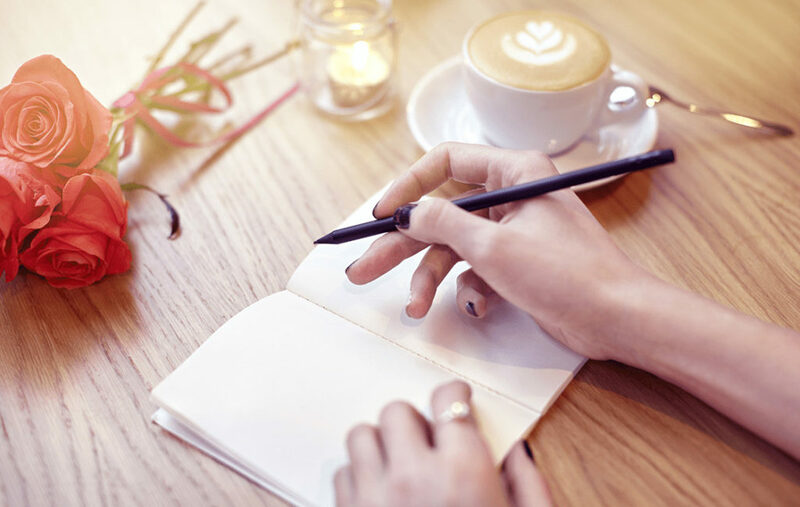 Keep a notebook with you during the writing process. This notebook should be filled with facts and references regarding your topic. That way, you can keep track of all your research work and use them in your writing as efficiently as possible. It is also important that you keep your references as ordered as possible. 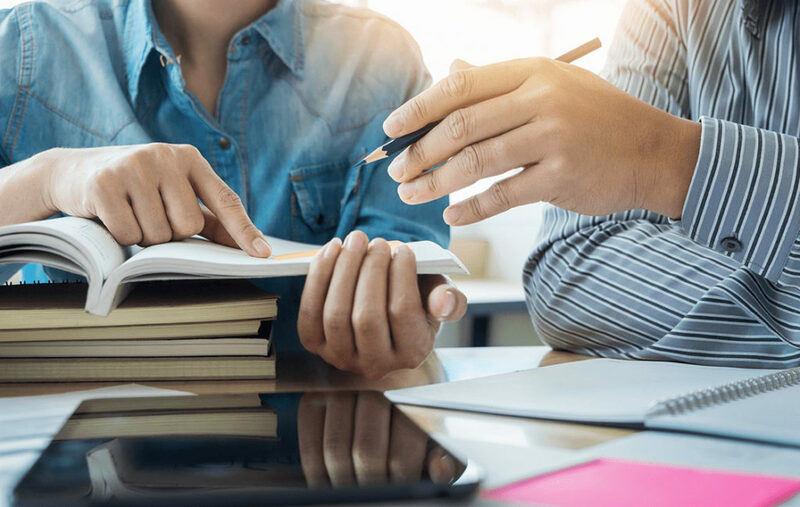 That way, should there be any questions on the validity of your research work, you have the required references to back up your research work. Although this may seem strange to some newbie writers, it is always a good idea to read your work out loud. This is because there will be times that your wordplay will seem ok when you read it. But when you read it out loud, the sentences just seem clunky and awkward. So it’s always a good idea, that you read your work out loud after every writing session. That way, you will be able to hear what your writing really sounds like. The key to effective and coherent writing are short and concise sentences. This is because overly long sentences tend to make your writing unnecessarily complicated and unfocused. Related Reading: 6 Great Novel Writing Tips for Beginner Writers! So whenever you conduct your writing sessions, make sure that your sentence work is short and concise. Refrain from repeating yourself, or overusing a specific word. When it comes to the book editing process, there is really no shame in asking for professional help. You should remember that your book editing is extremely important. 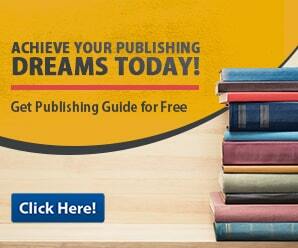 It is one of the things that can derail your success in the book publishing process. So it is always a good idea to get professional help. Luckily, there are a multitude of great book publishing professionals that you can choose from. Just be careful in choosing though. Because there is no set standard when it comes to choosing a professional book editor. 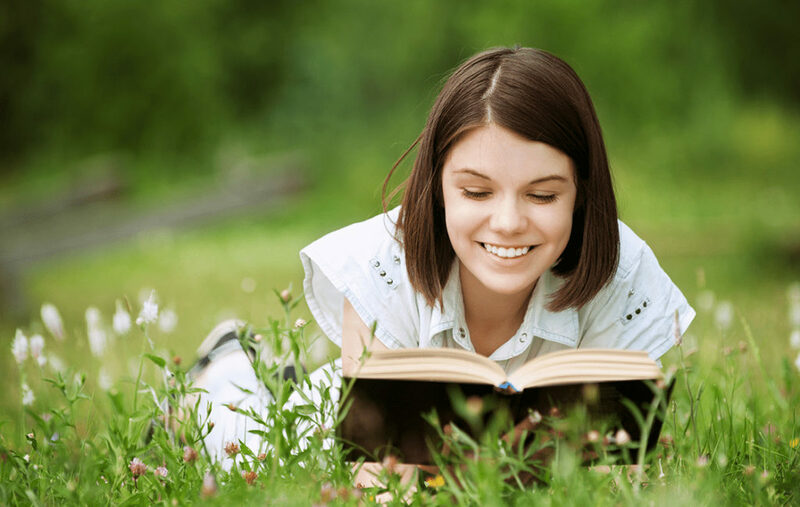 And seeing as most book editing services can cost a good amount, you should be as discerning as possible in choosing. Don’t forget to do a background check on any potential editors. Check on their work experiences and their attention to detail. Remember that this is your book on the line. So it imperative that you get the best help possible.